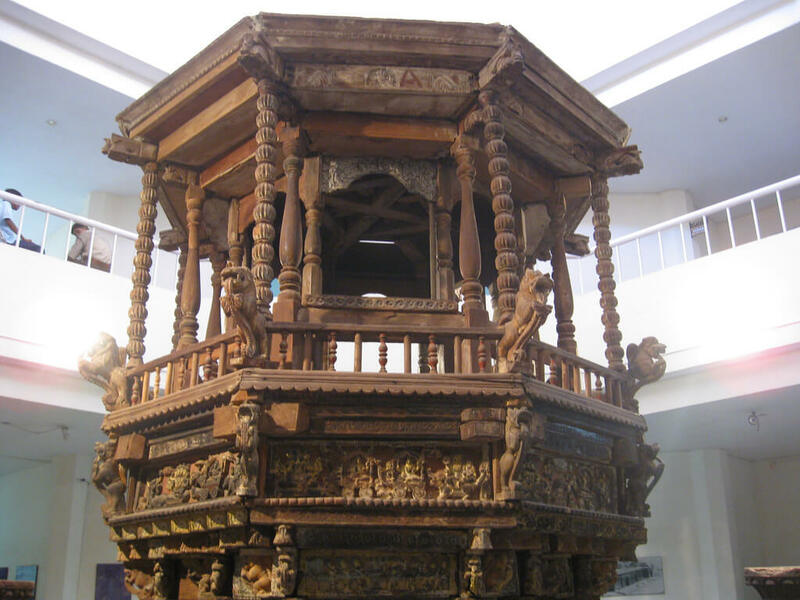 Goa State Museum, also known as the State Archaeology Museum, Panaji, is a museum in Goa, India. 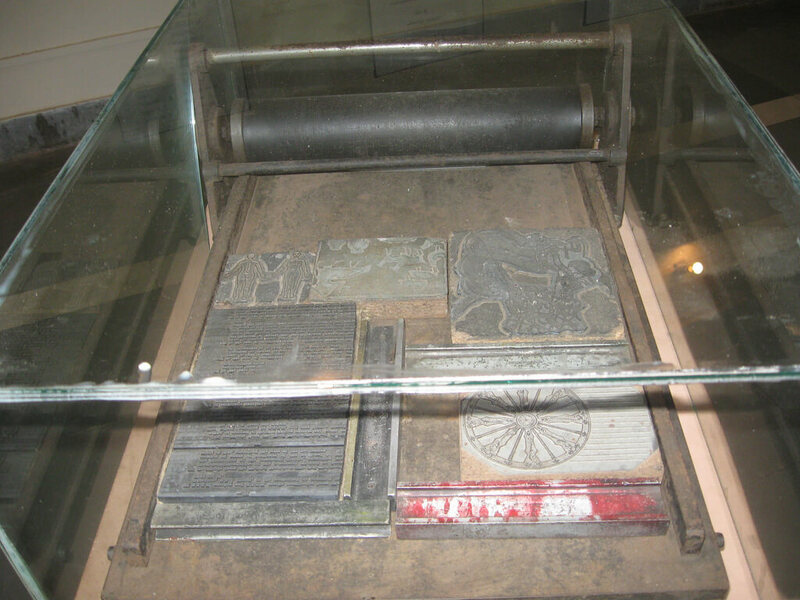 Established in 1977, it contains departments including Ancient History and Archaeology, Art and Craft, and Geology. 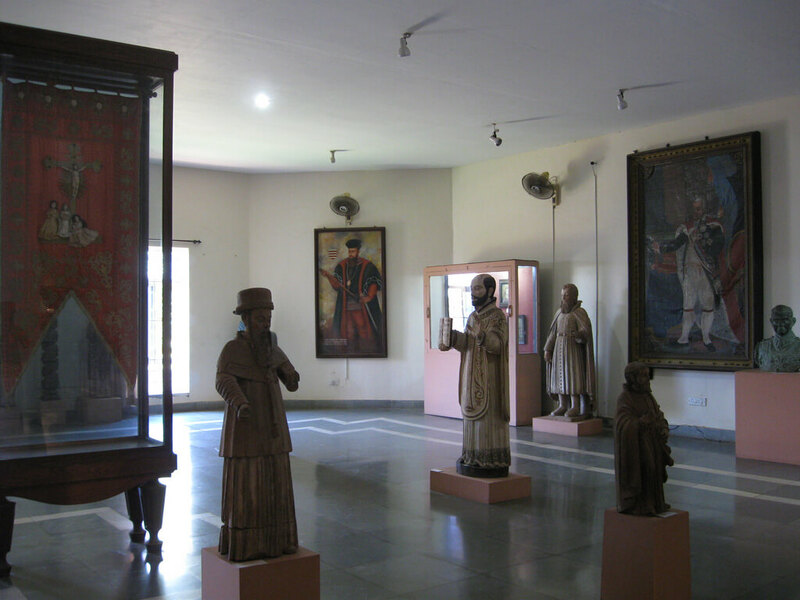 The museum, as of 2008, had about 8,000 artifacts on display, including stone sculptures, wooden objects, carvings, bronzes, paintings, manuscripts, rare coins, and anthropological objects. 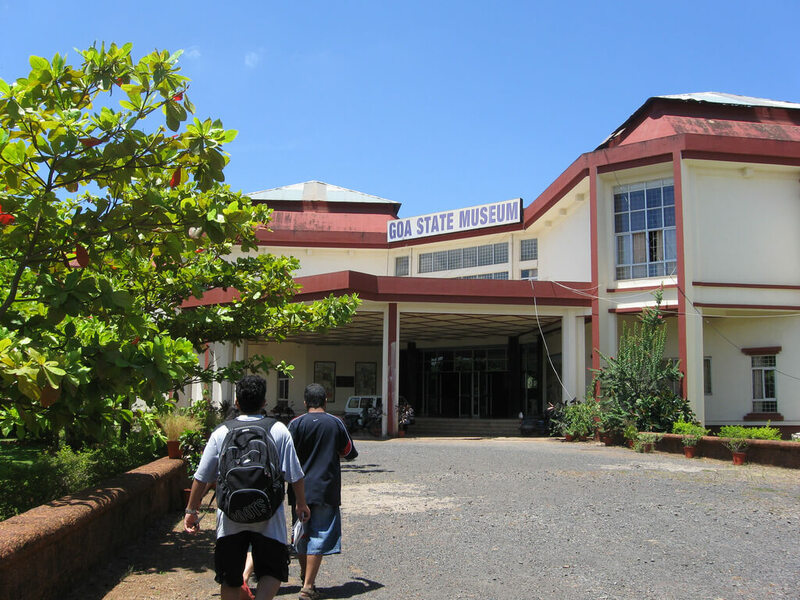 The museum is currently located at the EDC Complex in Patto, Panaji; earlier it was housed at St. Inez, Panjim. 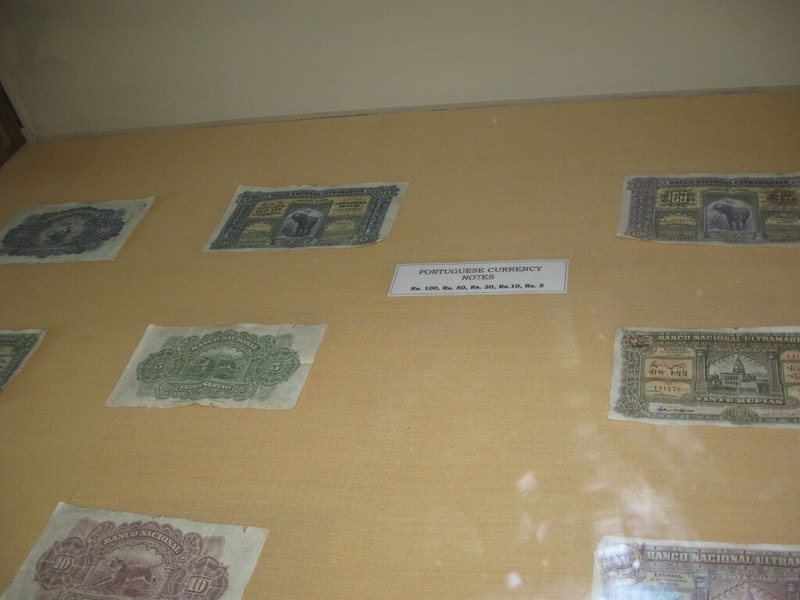 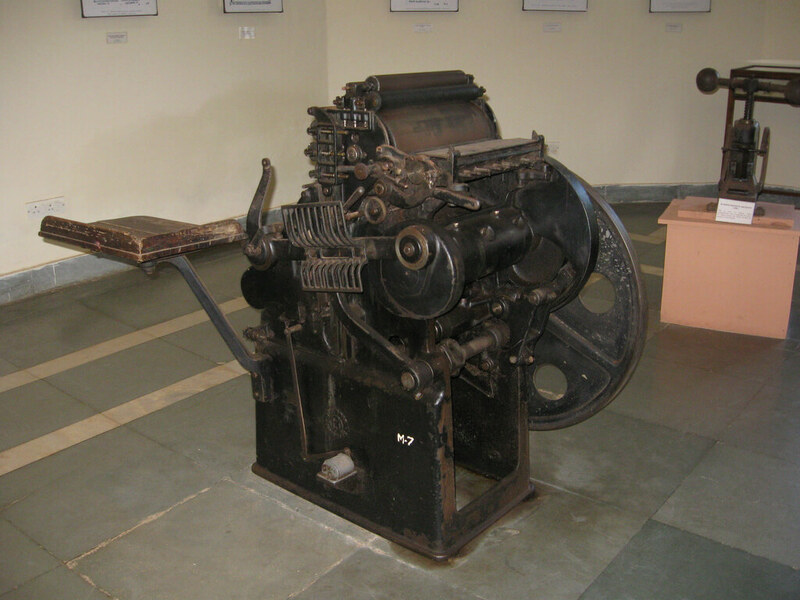 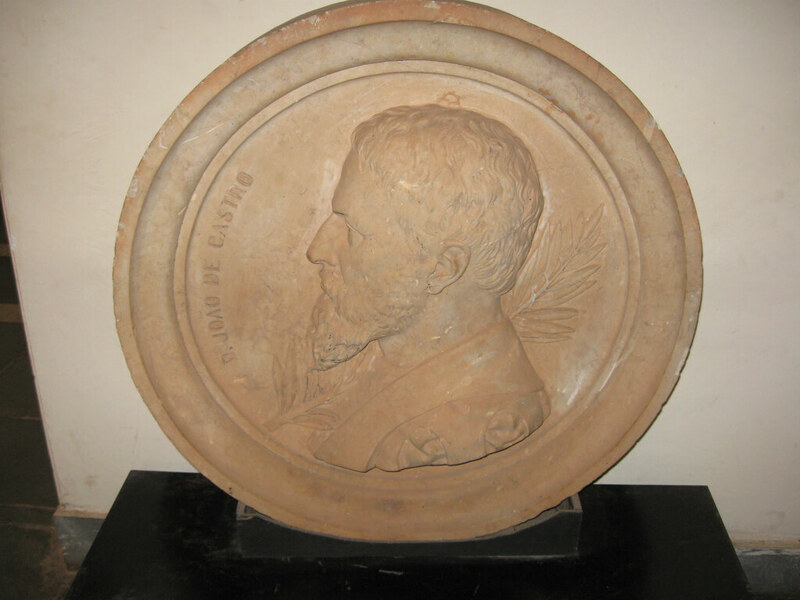 The Goa State Museum has fourteen galleries, arranged thematically, which are the: Sculpture Gallery, Christian Art Gallery, Printing History Gallery, Banerji Art Gallery, Religious Expression Gallery, Cultural Anthropology, Contemporary Art Gallery, Numismatics Gallery, Goa’s Freedom Struggle Gallery, Menezes Braganza Gallery, Furniture Gallery, Natural Heritage of Goa Gallery, Environment & Development Gallery, and Geology Gallery. 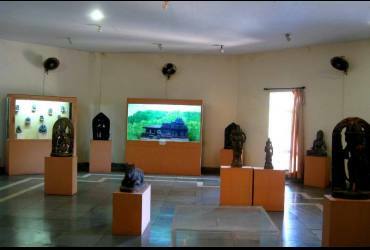 The museum has about 8,000 artifacts representing all regions of India. 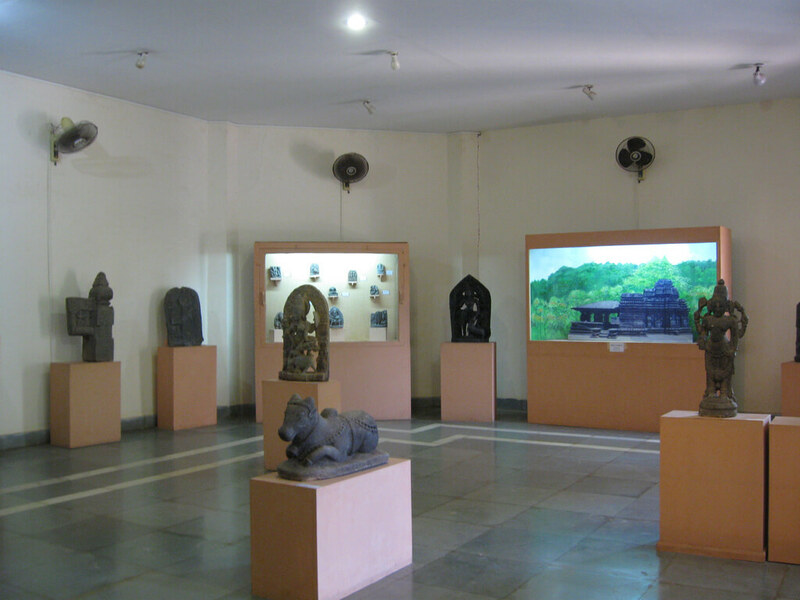 The Sculpture Gallery predominantly exhibits artifacts of Hindu and Jain sculptures, including bronzes, from the 4th to the 8th centuries. 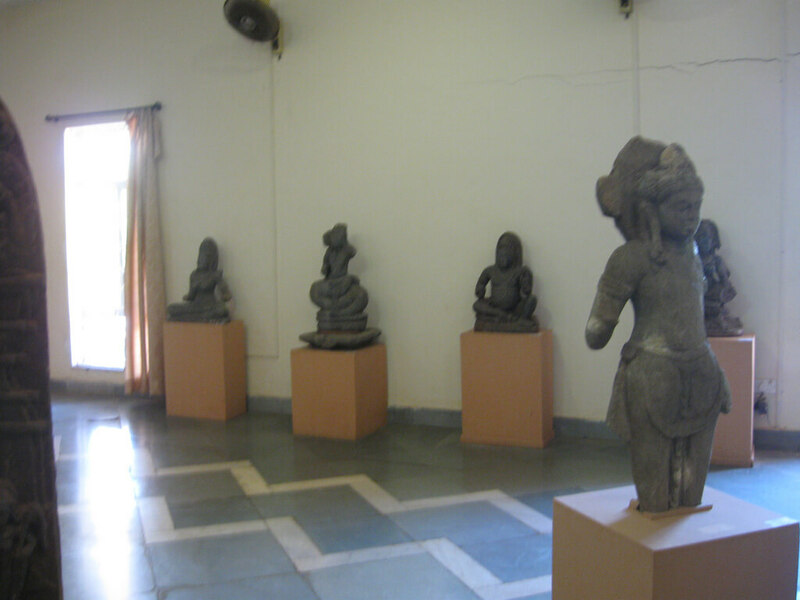 The ancient sculptures are of Kubera, Yakshi, Uma and Mahishasuramardini from Netravali. 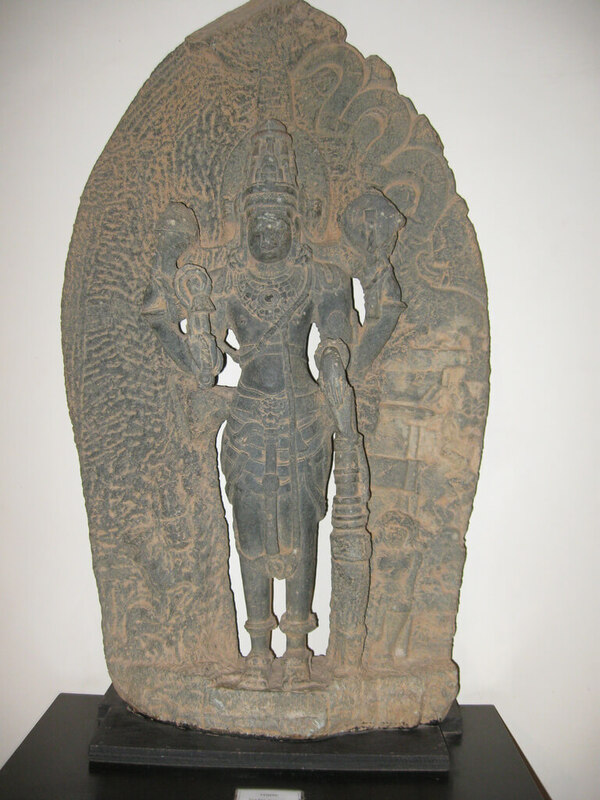 There are two undated stone sculptures of the Southern-Silahara period, one of two warriors from Kundai called Kantadev which was earlier located in front of the Navadurga temple, and another of Surya which was earlier part of the circumbulatory (pradakshinapath) of the Shri Chandreshwar Bhutnath Temple.